The State Fire Marshal oversees the Indiana Department of Homeland Security Division of Fire and Building Safety. Each year, the division permits retailers and wholesalers of fireworks within Indiana. Last year, 238 firework-related injuries were reported to the Indiana State Department of Health (ISDH). The only time children should be allowed to handle any type of firework is when an adult is there to supervise. Children should never be left alone with fireworks, not even sparklers. Sparklers can burn at approximately 1,800 degrees Fahrenheit (which can melt glass). A safer alternative for younger children would be glow sticks. Do not attempt to make or alter any fireworks or firework devices. Always have a fire extinguisher or water supply, such as a hose or bucket of water, nearby. Only light one firework at a time and never attempt to re-light or fix a “dud” firework. Do not pick up pieces of fireworks after being lit or after an event. Some may still be ignited and can explode at any time. Think about pets. Animals have sensitive ears and can be very frightened or stressed by firework sounds. Keeping pets indoors can reduce the risk that they’ll run loose or get injured. When can fireworks be used? Throughout the year, it is legal to set off fireworks from 9 a.m. to 11 p.m., but this may be limited further by local ordinances. Citizens should check with local officials. 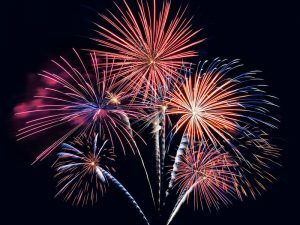 It is legal to set off fireworks from 9 a.m. to midnight on state holidays, but this may be limited further by local ordinances. 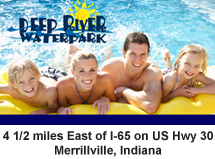 July 5-July 9: from 5 p.m. until two hours after sunset. Where can fireworks be used? At locally identified special discharge locations. Not all communities designate a special discharge location. Please Note: a person who sets off fireworks, even in a legal location, may still be held liable for any resulting injuries or damage caused to another person or property. What can happen if fireworks laws are broken? A person under the age of 18 possessing or using fireworks without an adult present could face a fine of $500 per infraction. A person using fireworks anywhere other than the three listed places above could face a maximum fine of $500 per infraction. 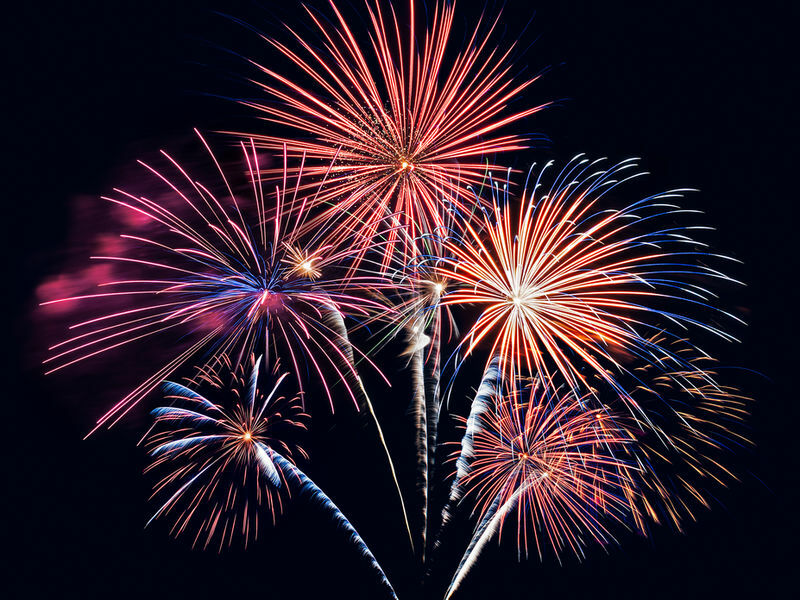 Causing damage to someone else’s property with fireworks could result in a fine of $5,000, and one year imprisonment, in addition to being financially liable for any damage. For more information on firework safety, visit: GetPrepared.in.gov. Contact local officials for more information on local ordinances and firework limitations.